The capital of South Africa’s Western Cape province, Cape Town is a city that has it all. From incredible landscapes and a rich history through to a unique local culture that cannot be found anywhere else in the world, it is a destination that is certainly well worth discovering. If you’re thinking of checking out what makes this city so unique, be sure to check out our top things to do in Cape Town! 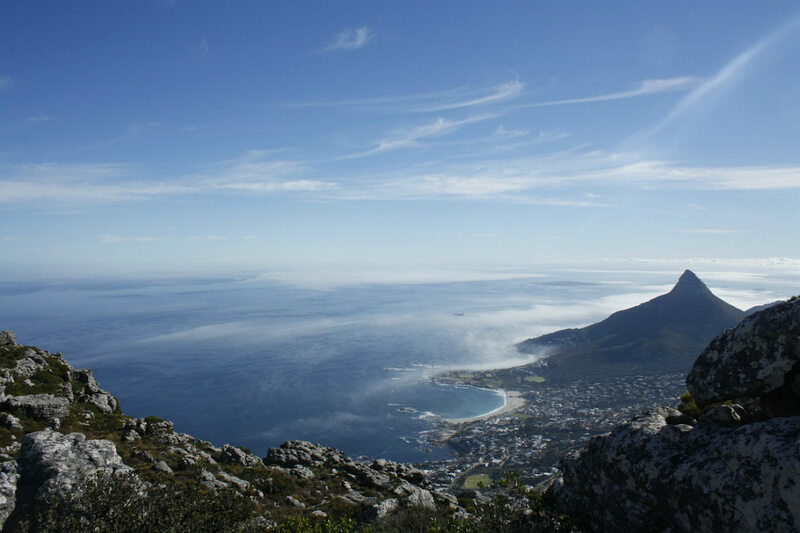 First established in the late 1920s, a ride on the Table Mountain Aerial Cableway is arguably the best way to see Cape Town and its surrounds. 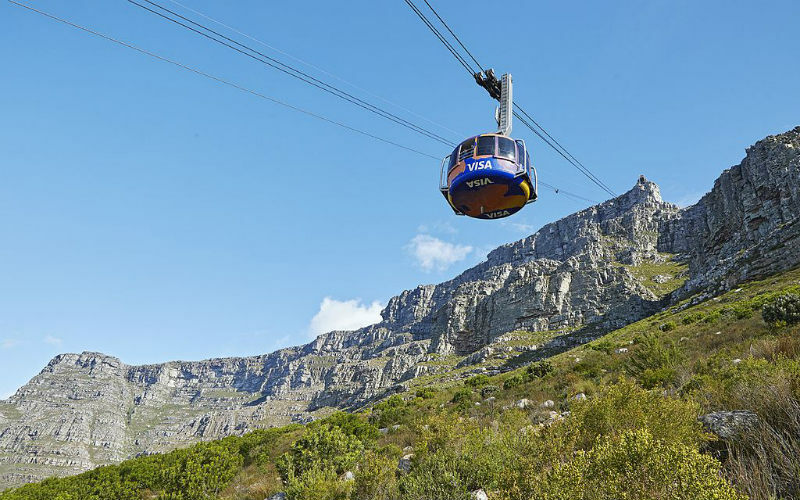 Taking around five minutes to reach the iconic peak’s summit and climbing to over 1,000 metres above the city, the cableway offers spectacular views that span from wide, open ocean vistas through to vibrant city streetscapes and rugged hills and valleys. The cableway is generally busier during the morning, so avoid the crowds by planning your visit for the afternoon. Table Mountain Aerial Cableway. Image Credit: Fazielah Williams / CC by SA 4.0. 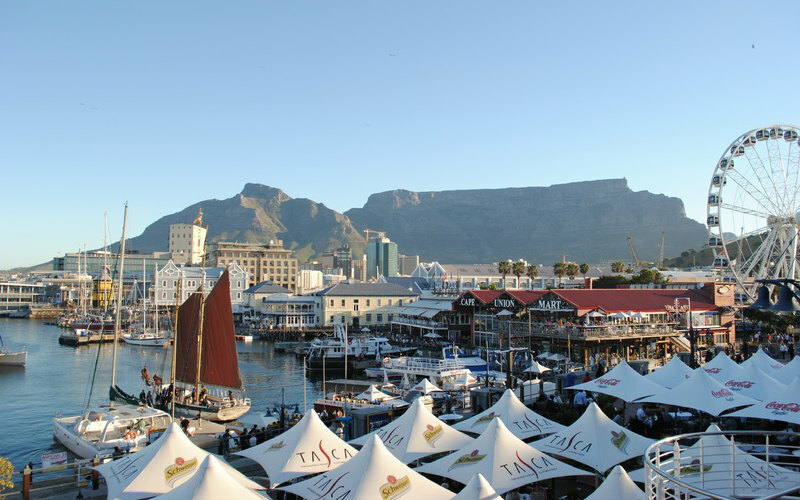 Bordering the country’s oldest working harbour, the Victoria and Alfred Waterfront (also known as the V&A Waterfront) is one of South Africa’s most popular destinations, attracting more than 23 million visitors each year. Covering an impressive 123 hectares, the waterside complex is home to over 450 retail stores, an assortment of cafes and restaurants, an aquarium, several museums and a number of historic landmarks. Grab a bite to eat at one of the precinct’s great eateries, take a ride on the Wheel of Excellence Ferris wheel or set out on a stroll through Nobel Square. The Victoria and Alfred Waterfront, Cape Town, South Africa. Celebrating the world’s first successful heart transplant, the Heart of Cape Town Museum is the place to head if you’d like to learn more about a lesser known part of South Africa’s history. 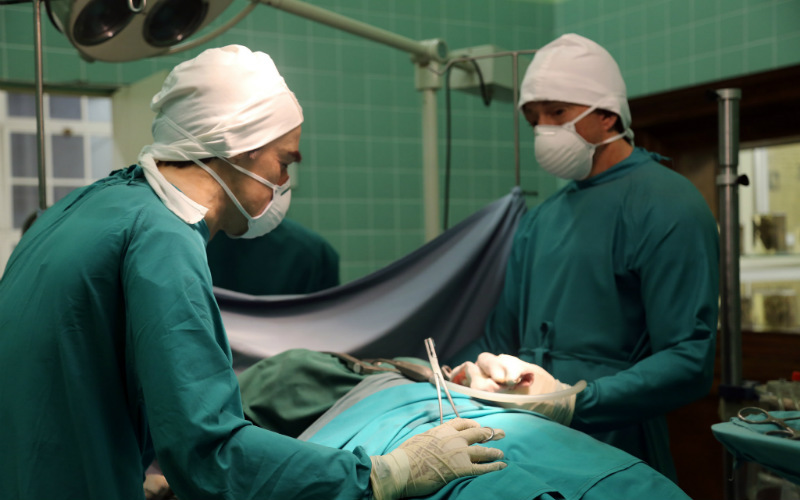 The site of the groundbreaking operation in 1967, the museum, which is located within the grounds of Groote Schuur Hospital, is filled with artefacts from the surgery and features faithful recreations of the operating theatre, research lab and more, complete with life-size wax work models. Although the museum may not be everyone’s cup of tea, it is a great way to honour the courage and skill of one of modern medicine’s pioneers, Professor Christiaan Barnard. The Heart of Cape Town Museum, Cape Town, South Africa. Image Credit: flowcomm / CC by 2.0. 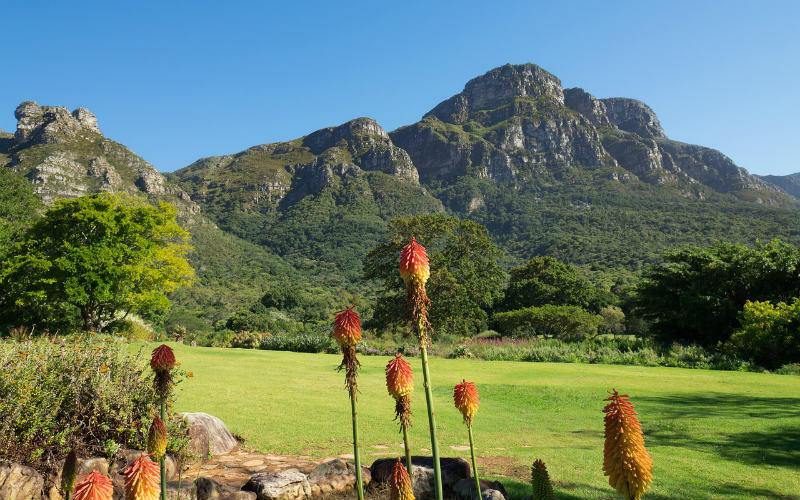 Founded in 1913 with the intention of helping to preserve South Africa’s unique plantlife, the Kirstenbosch National Botanical Gardens have grown to become one of the country’s most famous green spaces. Covering an incredible 528 hectares, the gardens are home to more than 7,000 of South Africa’s native species and have been beautifully landscaped into thematic areas, including a fragrance garden, a Protea garden, a garden filled with plants from the Cape Peninsula and a greenhouse filled with species that originate from some of Africa’s warmer regions. Set out on a free guided tour, make use of a handy audio guide or simply spend the day exploring the gardens. Kirstenbosch National Botanical Gardens, Cape Town, South Africa. 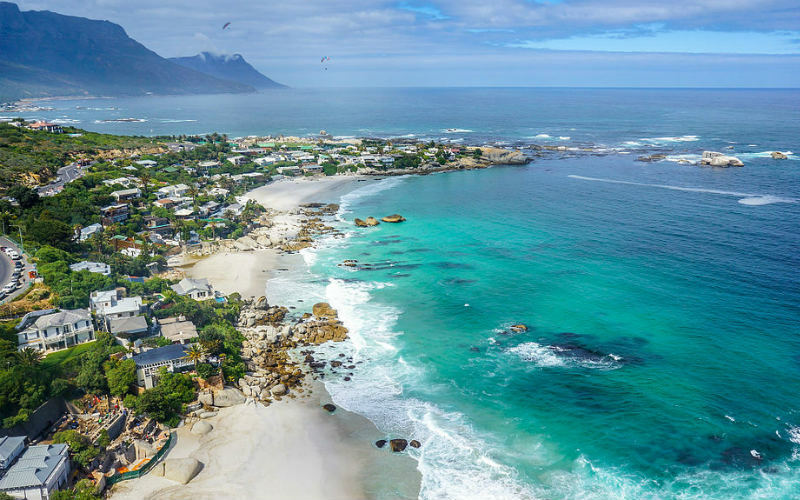 A string of four beaches bordering the affluent suburb of Clifton, the Clifton Beaches are among Cape Town’s most beautiful waterside spots, offering great coastal views and plenty of great places to lay down a towel and soak up the sun. Each of the four beaches is frequented by different groups, with First beach being the most popular with locals and surfers, Second beach generally welcoming a large number of students and teenagers, Third beach attracting the local gay community and Fourth beach being the most popular and glamourous. Facing the Atlantic Ocean, the water is typically cold at these beaches, but the natural beauty and unique vibe of each is certainly well worth experiencing. Clifton Beaches, Cape Town, South Africa. Image Credit: SkyPixels / CC by SA 4.0. Considered to be one of the world’s best preserved examples of a Dutch East India Company fort and also taking out the title of the oldest building in South Africa, the Castle of Good Hope is a fascinating structure that has stood in Cape Town since the 17th century. 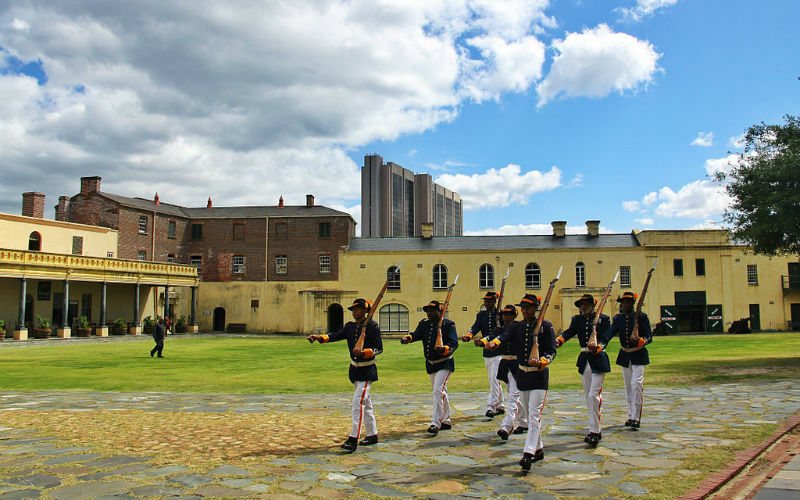 Constructed in a striking ‘star’ shape, a visit to the fort and its museums provides a great introduction to Cape Town’s cultural and military heritage. Visitors are welcome to watch the changing of the guard each day at noon, as well as the Key Ceremony (representing the unlocking of the fort) at 10 am and midday on weekdays. Castle of Good Hope, Cape Town, South Africa. Image Credit: Michael Fu / CC by SA 3.0. Once a destination to be feared, Robben Island now serves as a reminder of South Africa’s rich and, at times, tumultuous history, spanning from colonial times through to the present day. Operated by the South African government as a political prison from 1961 until 1996, the island famously housed Nelson Mandela for 18 of his 27 years imprisoned, as well as a host of other notable political figures including Kgalema Motlanthe and Jacob Zuma. Following the closure of the prison, the island was World Heritage listed and has been cared for as living museum, with tours led by former political prisoners. 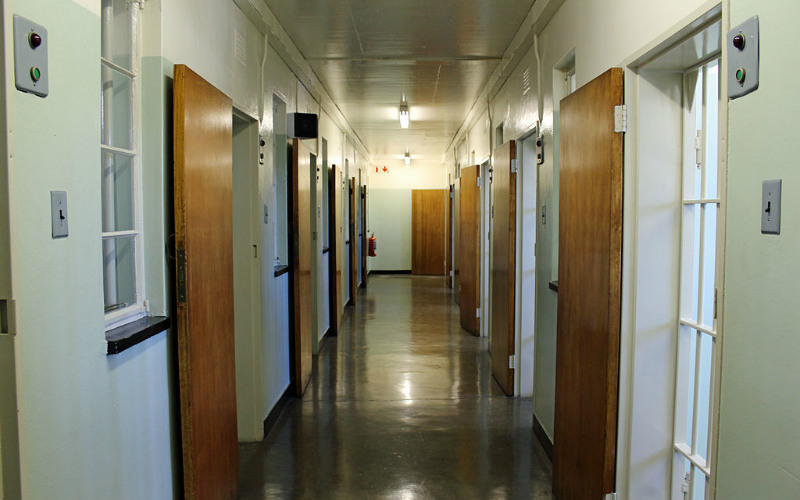 Robben Island Prison, Cape Town, South Africa. Image Credit: HelenOnline / CC by SA 3.0. Ready to discover Cape Town and its fantastic attractions? Book your place on an incredible Africa tour from Webjet Exclusives today!